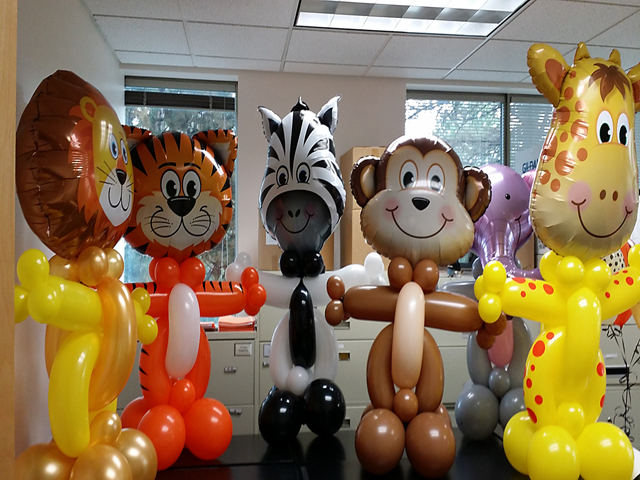 Halloween Balloons fun for all! Fall can always bring lots of fun with pumpkins and kids in costumes. 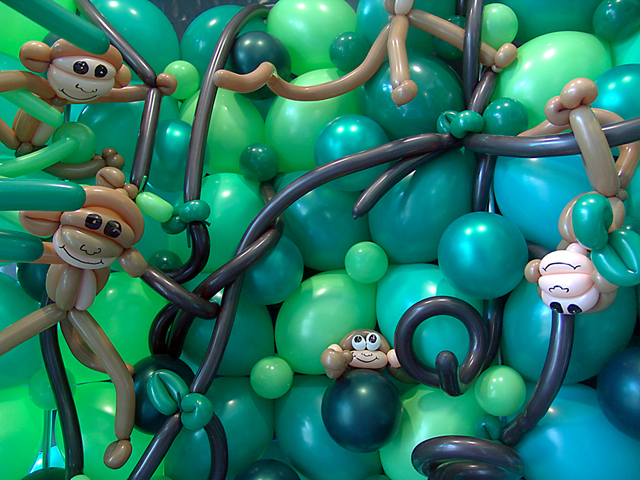 From twisted balloon monkeys and large twisted balloon animals to large balloon pumpkin arches, we have you covered in fall time fun! 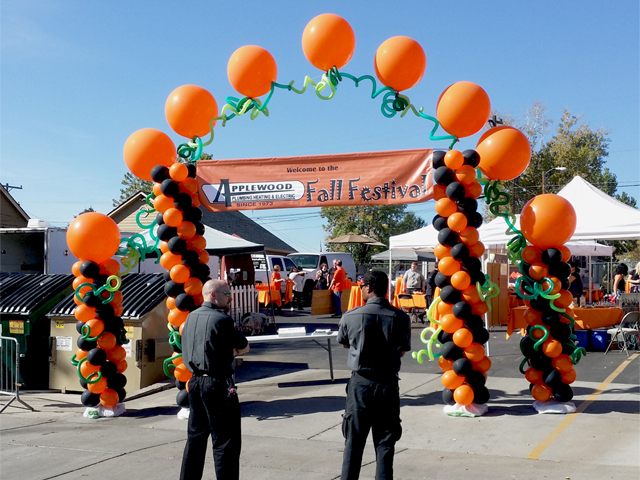 We love this time of year so call us and let us know how we can create some excitement for you and your company.